I rarely write a review where I don't have a con. I rarely write a review where I don't have a con. I looked long and hard for one on this piece of gear, but really couldn't find it, at least in functionality. I'm a bigger runner, so I notice that you must get the bigger size with this product or it just will be too small. 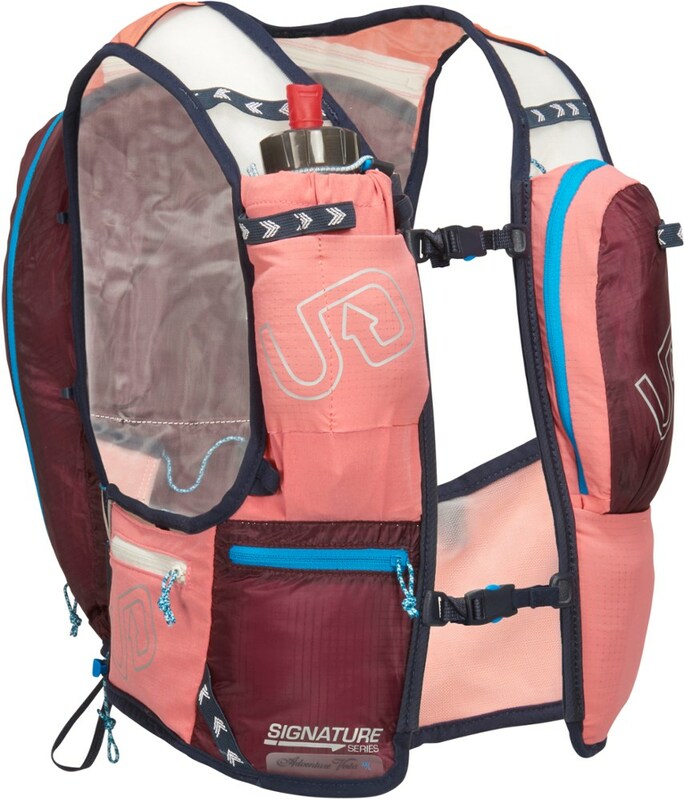 I love the amount of gear it can carry, very versatile if you don't want to put a bottle in you can use that pocket for a myriad of other uses. Great gear for both road and trail. Highly recommend. Vest is so light. Love the bottles in front. 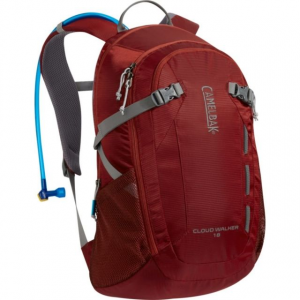 Light and hold ample gear. Small sizing, built for long torso. Vest is so light, it has no structure. 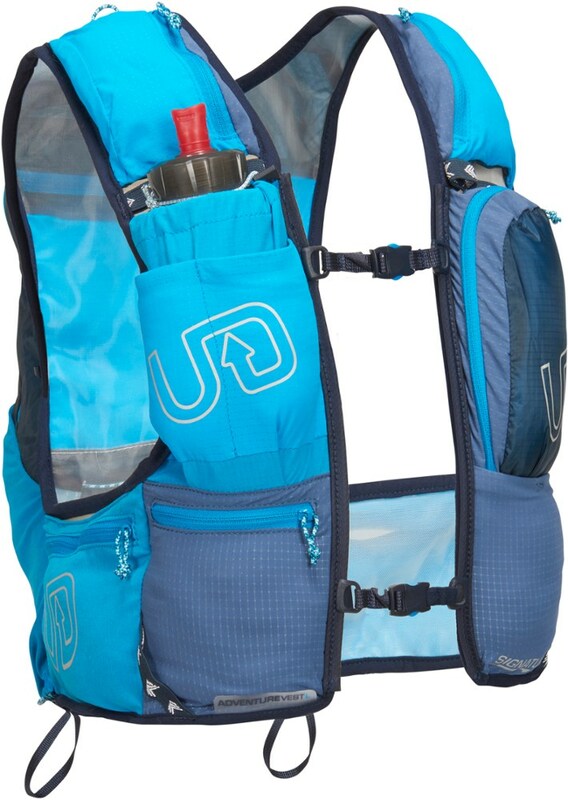 Structure comes from the gear inside, and when not full the pack tightens down nicely to re-size. Love the bottles in front. 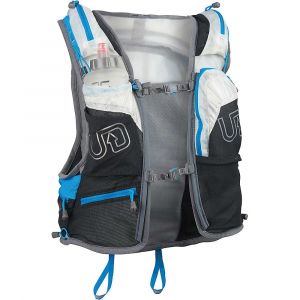 If you need a super lightweight, full of features vest, this is a great one. Watch the sizing—it runs small and long. 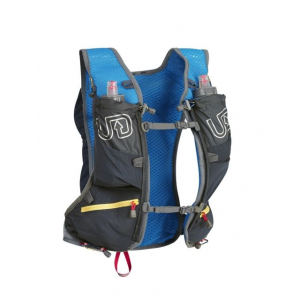 The vest is very light, holds a lot of food, water and essentials, moves with you on the trail like a piece of clothing, much nicer than carrying a day pack. I got this pack 8/2013 after doing a lot of research and talking with lots of people with different vests and packs. 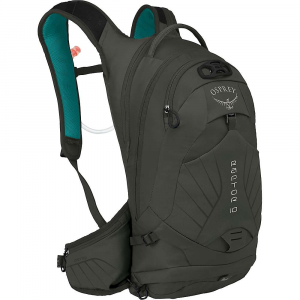 I made the right choice because the vest is very light, holds a lot of food, water and essentials, moves with you on the trail like a piece of clothing, much nicer than carrying a day pack. I chose the M/L size for my 5' 11" ht. , 150 lb, 38" chest frame which affords expansion room for full loading. For a recent Half Dome trip took 5L H2O, 8 energy bars, 6 GU packs, bag of trail mix, all 10 essentials, MSR water filter. The hidden pockets for extra bottles are a real help for long dry trips. 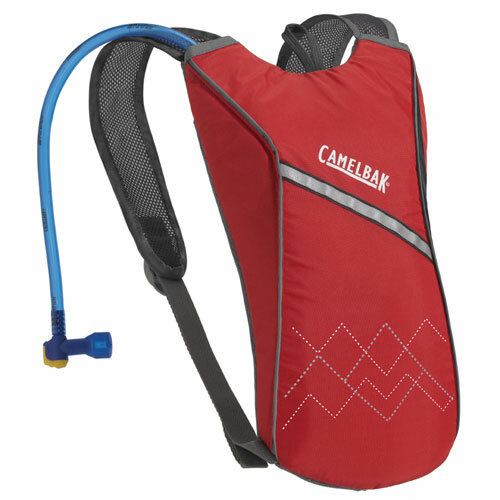 The large inner compartment will easily hold a 3 L bladder and there is a port for the tube.